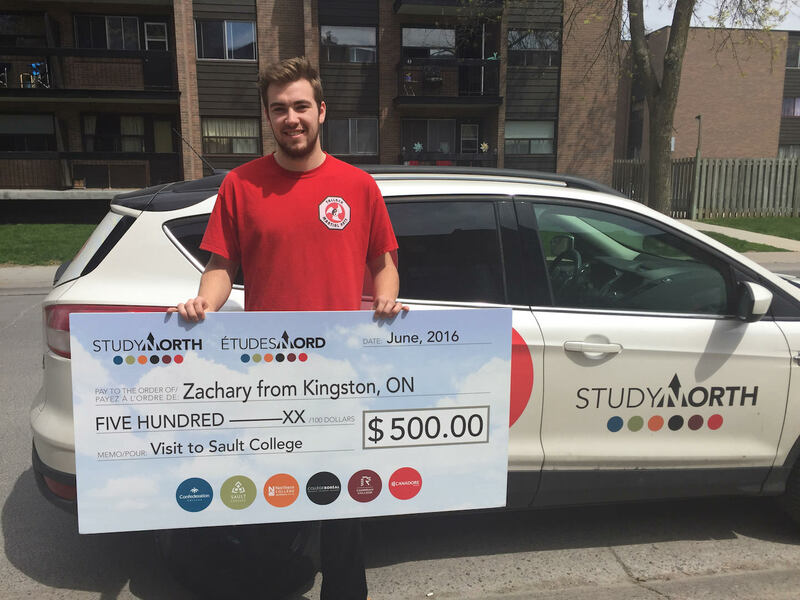 Zachary from Kingston, ON made a trip to Sault College to visit the aviation campus this past winter. He applied and has been accepted to Sault College’s Aviation - Flight program. He will begin his studies in the fall. Best of luck Zachary!